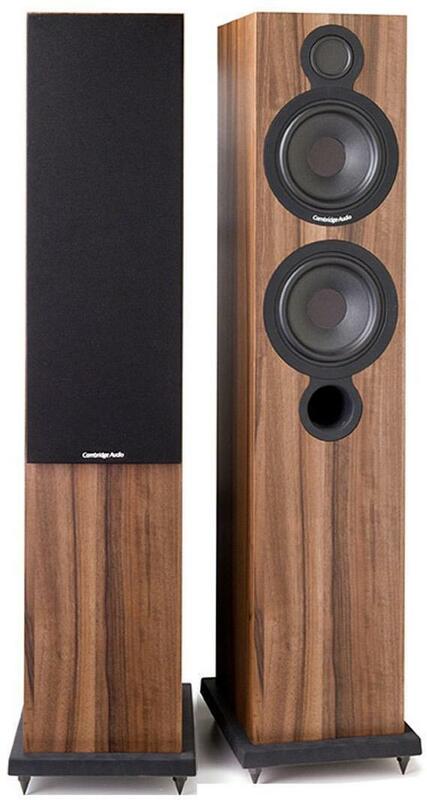 Well, if you read the latest reviews it looks like Cambridge Audio has done it again. "If we could give products six stars, then these CD players would get them" said What Hi-Fi? Sound and Vision about the 640C and 540C. A month later they went on to give the 640C a Best Buy award. Soon after, the 640C went on to pip products costing twice as much to the post when it won Hi-Fi Choice's esteemed Gold Award! The 640C takes the very best of its forbear and includes a whole raft of improvements to add even greater refinement. Key to these are two Wolfson WM8740 24-bit/192kHz DACs(digital to analogue converters) - where the previous model featured one. The latest unit also includes a high-specification toroidal transformer for extremely low distortion and excellent signal to noise ratio. 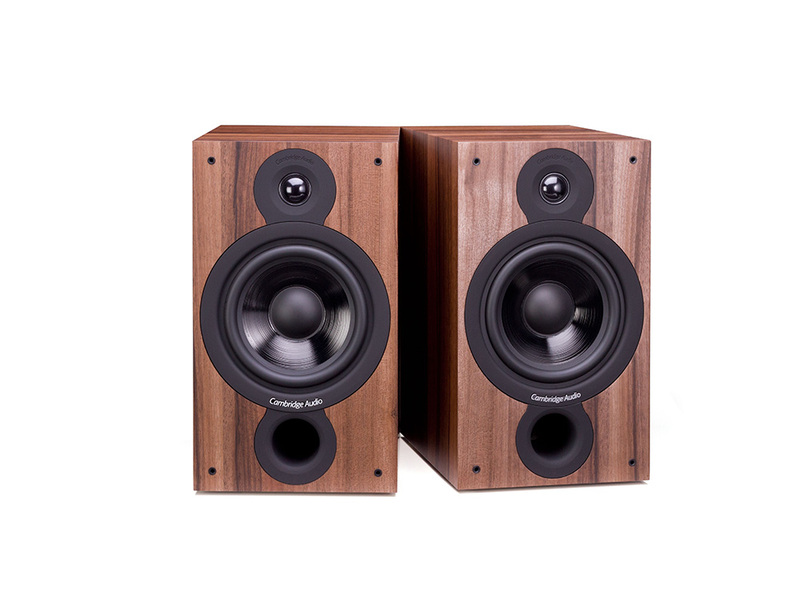 These and many other technologies such as a completely separate power supply and upgraded audio filter and regulator stages, result in the delivery of a huge dynamic range and a wonderfully clear, clean sound. Like all Azur products, the 640C sits on an acoustically damped chassis and features a solid aluminium front panel with ergonomically designed controls. Where most CD players at this price are constructed from plastic and skinned with metal, the 640C's all-metal construction offers incredible rigidity. The 640C's clear display is now dimmable via the brand new Azur navigator remote control. This too is superbly finished in aluminium and is perfectly weighted. It controls all the 640C’s features and allows tracks to be accessed and programmed directly – all from the comfort of your armchair..